The original cricket noise maker was a child’s toy made by ACME Whistle Company in England. But for D-Day, paratroopers were issued much more serious brass versions. With soldiers scattered willy-nilly behind enemy lines, the troops needed some type of stealth audio signal to identify each other in the dark of night. The reproduction cricket has been made by the same company, in the same building, on the same machines, and using the same dies that made the original crickets supplied to the troops of the US 101st Airborne Division to jump into Normandy with on D-Day 6th June 1944. 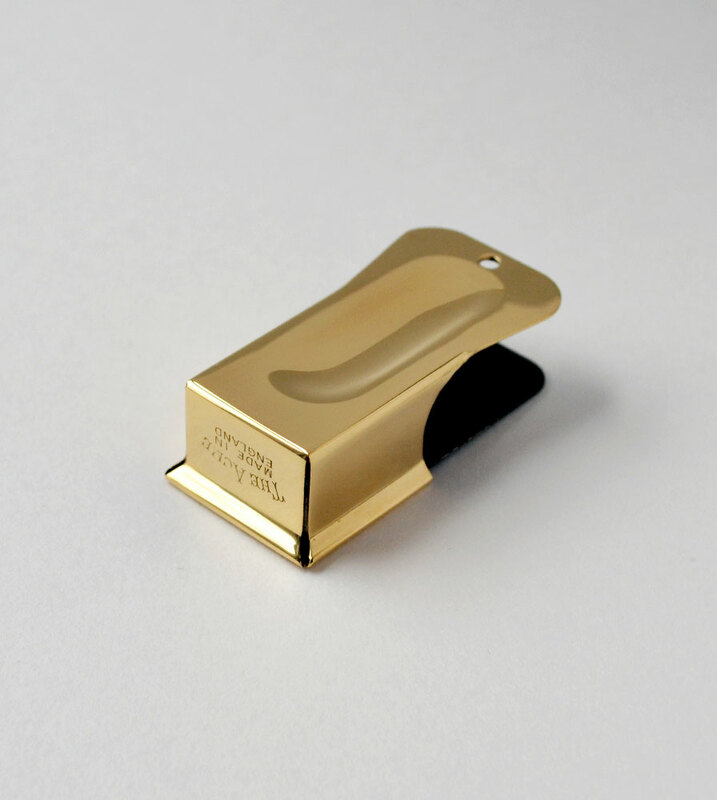 Please note: The brass polished whistles naturally oxidize and might tarnish in time. Cleaning from time to time would be helpful.